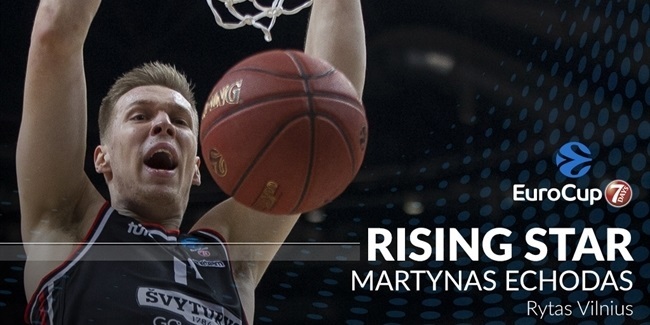 Lietuvos Rytas announced the signing of center Kyryl Natyazhko, and power forward Arturas Valeika, bolstering its frontcourt. Big man Natyazhko (2.07 meters, 24 years old) comes from Azovmash Mariupol of his native Ukraine, where he averaged 10.3 points and 6.2 rebounds in the Ukrainian League, and 11.0 points and 6.1 rebounds in the VTB United League. Azovmash was the first professional club for Natyazhko, he arrived there from the University of Arizona in the United States. He is also a member of the Ukrainian National Team, and was his nation’s starting center at EuroBasket 2013. 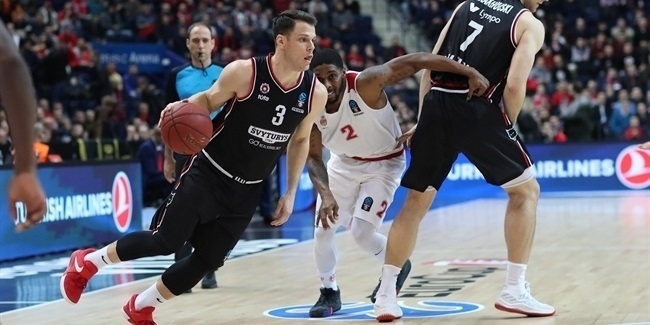 Forward Valeika (2.07 meters, 28 years old) signed a three-year deal, and is coming from TonyBet Prienai where he played under Rytas new coach Virginijus Seskus last season. 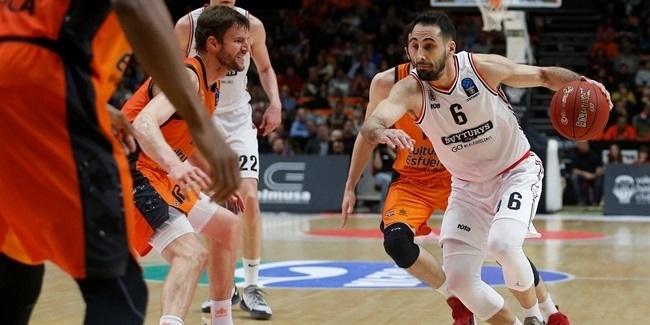 Valeika started his professional career with Eisbaren Bremerhaven in Germany, and has also played during his career for SK Valmiera in Latvia, Caceres 2016 in Spain, as well as Alytus, Perlas and Neptunas in his native Lithuania. Last season with Prienai he averaged 11.5 points, 5.9 rebounds and 2.3 assists in the Lithuanian League.